I am using Motorola G5S Plus. Having all Norton apps paid versions. Yesterday I got update in google Play Store. 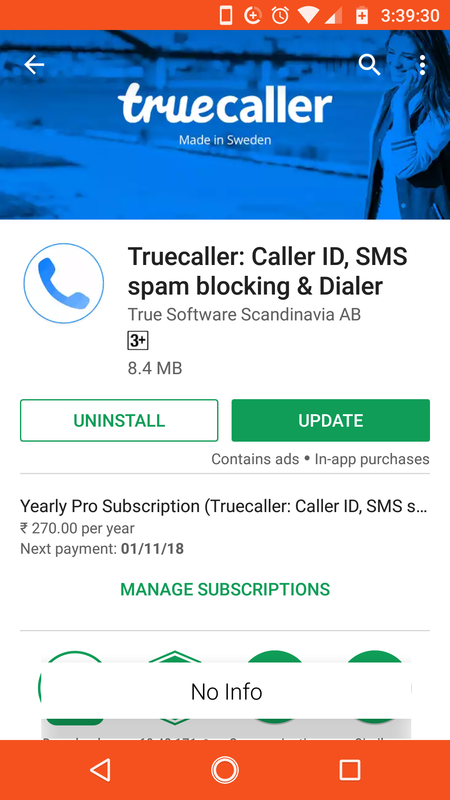 I seen The Google App, Truecaller in list. Curiously I open it, then as per Norton Mobile Security App feature 'App Advisor powered by Norton™ Mobile Insight' check it & Surprisingly shown ' No info' for both app. Here I attached 3 screenshots. Please I need Explanation why Norton not have info about these two Well Known apps? 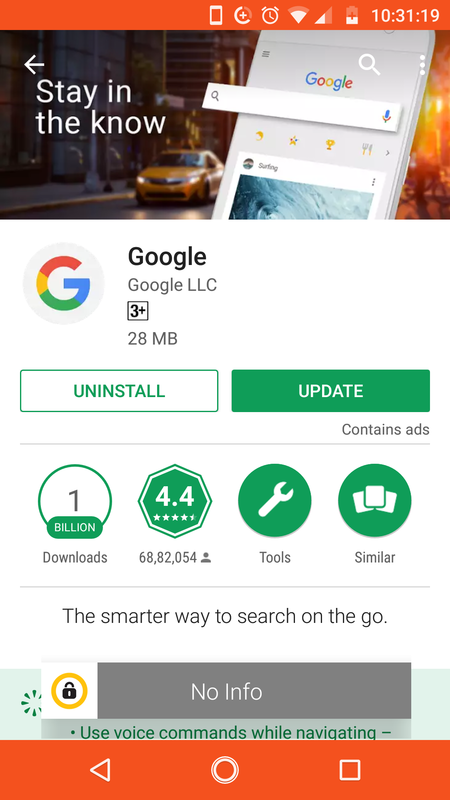 The information provided by App Advisor is gathered from the information included in the download from the Play Store on required permissions. 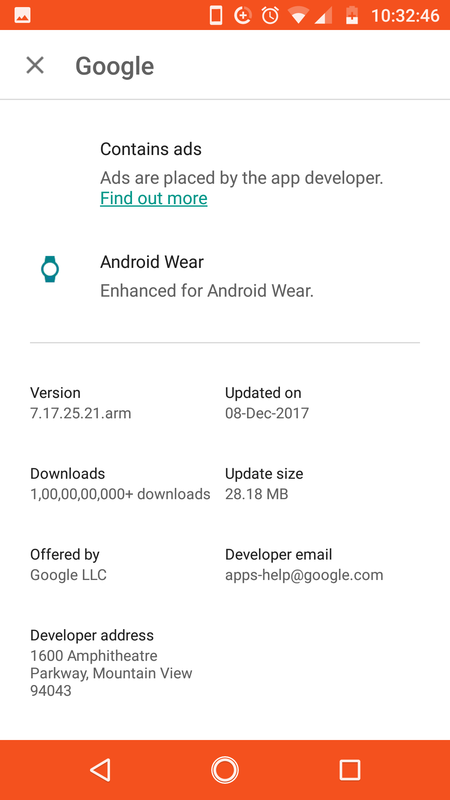 If the play store does not have the information, Norton cannot present it. For all apps I set full permissions. Even today I seen Chrome, Maps got new update & Norton show 'No Info'. Even better, use App Advisor for Google Play and get detailed risk evaluation—BEFORE you install! So For update existing App, how 'App Advisor powered by Norton™ Mobile Insight' works? The App Advisor works the same for updates and new downloads. And I have the Android setting on my phone set to give advisories for new apps. Usually that pops up as well as the Norton App Advisor, but neither did anything for your two app updates. I saw that the two apps you originally asked about were updated on the same day. Maybe something odd happened on that day that the permissions did not get posted. Maybe you could check with the Google support for the Play Store to see if they have any ideas why permissions are not being listed.